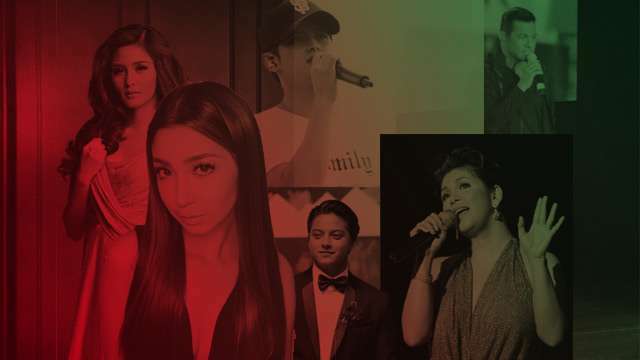 30 Essential Pinoy Teen Pop Songs Of All Time-Ranked! This Week In Incredible Women: Max's Tagalog Is Getting Really Good, Sandara Pushes For A Movie With John Lloyd, And Kaye Vouches For Her Man! A Sandara - Lloydie rom-com, anyone? #2NE1inManila: Sandara, Why'd You Leave Again? We're never letting you go again!